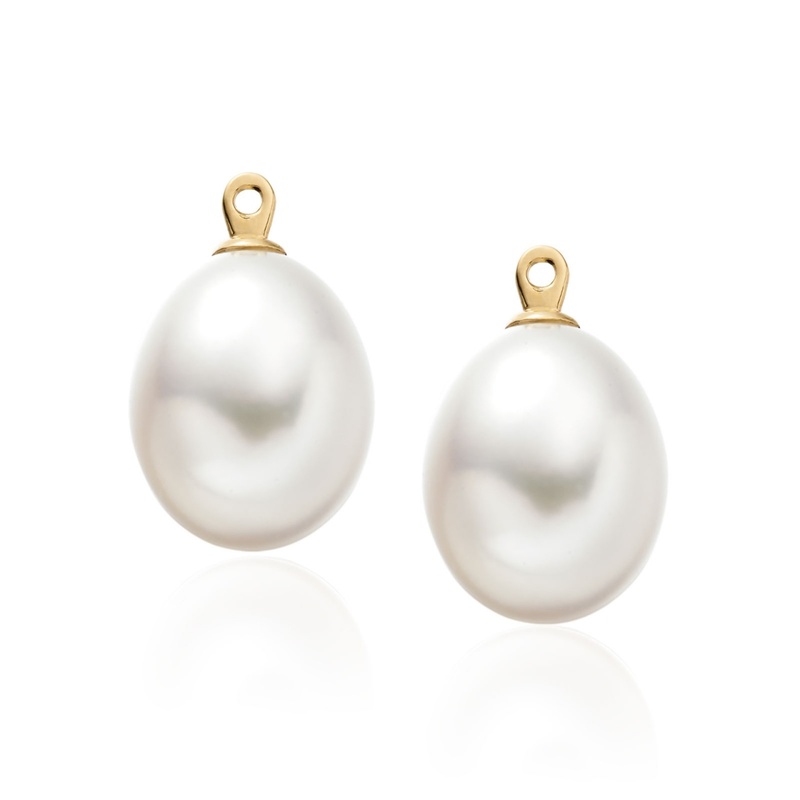 Change the look of your earrings to match the occasion with a pair of detachable oval Freshwater drop pearls that can be easily worn below a pair of yellow gold stud earrings. 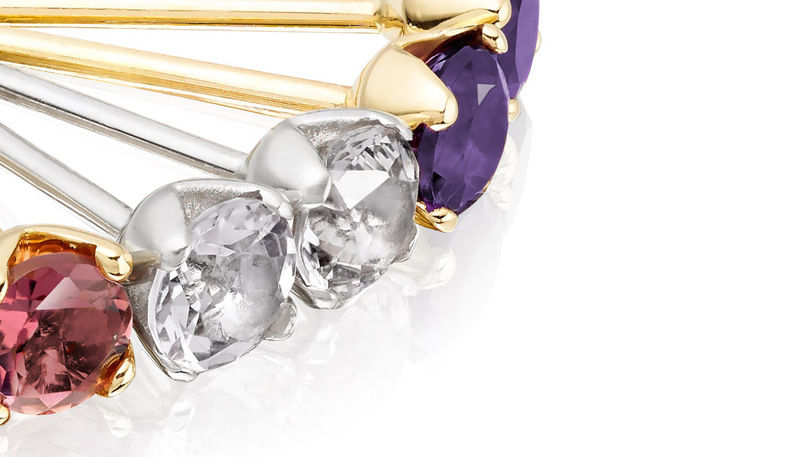 The 18 carat yellow gold loop is designed to fit a stud earring that has a gemstone of 3-4mm diameter and a standard sized stud earring ear post, with a dimension of 0.9mm diameter. 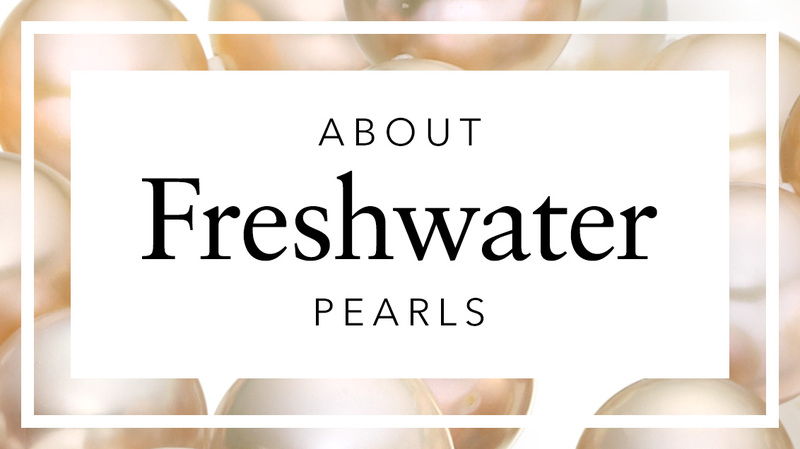 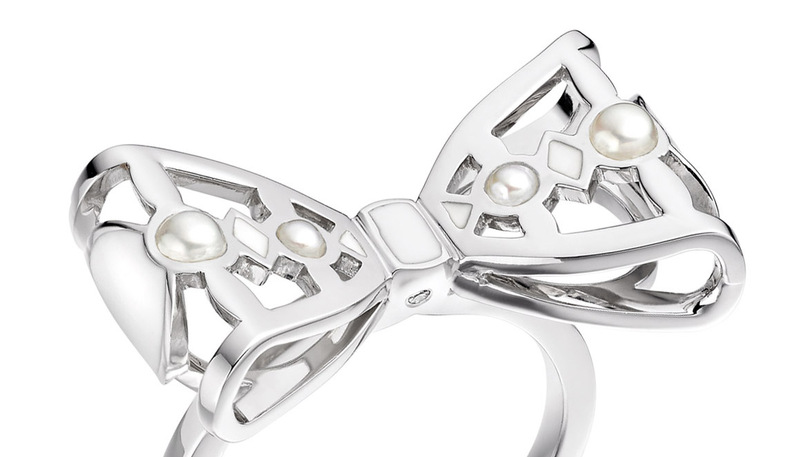 These Freshwater pearls measure 9-9.5mm in diameter and are cultured in China. 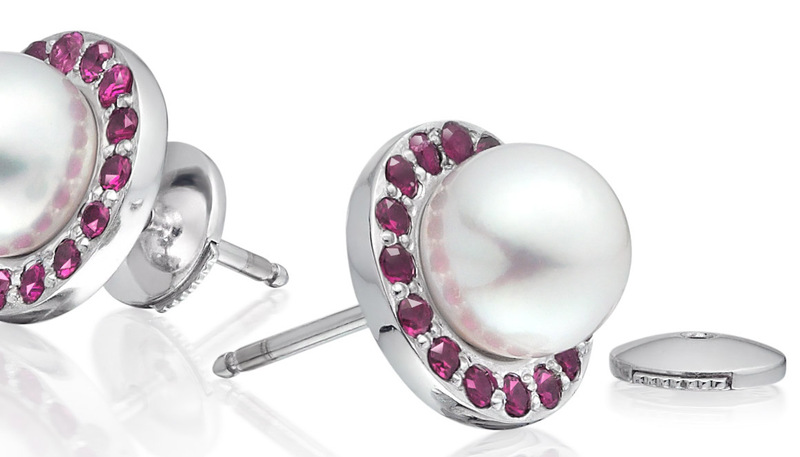 They have been selected for their quality and beautiful oval shape. 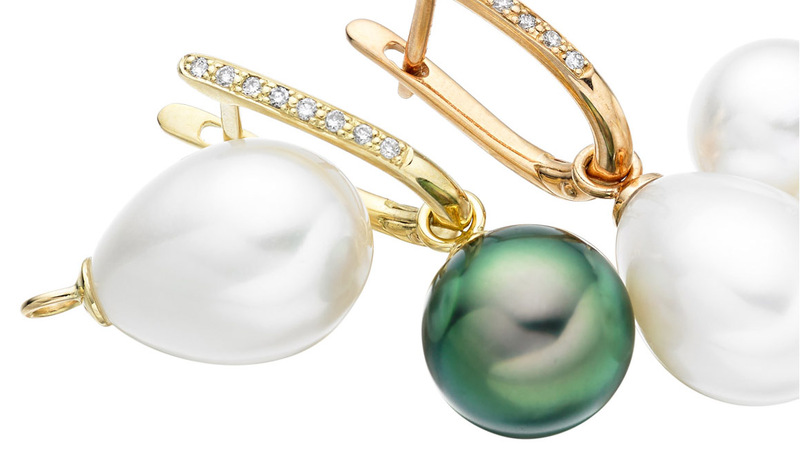 This pair of Freshwater pearls can be worn with a number of our diamond and gemstone stud earrings and is also available with a white gold loop.